With this as her guiding mantra, Skye Taylor has done her best to answer the door and step boldly through it whenever adventure knocks. Along the way, she’s raised four kids, coached gymnastics, and dressed up in period costume to saunter down St George Street in historic St Augustine. She learned how to jump out of perfectly good airplanes and joined the Peace Corps in her 50s, and has so far traveled through 26 states (lived in 8) and 16 countries where she’s enjoyed such adventurous pursuits as hiking on glaciers in New Zealand, swimming with humpback whales and into underwater caves in the South Pacific, climbing volcanic mountains and lounging in hot springs fed by those volcanoes in Niua Fo’ou, Tonga. She’s explored 2000 year old ruins in Thailand and Vietnam and dozens of castles in Europe, and ridden in everything from Thai Tuktuks and elephants, helicopters and two seater airplanes, and kayaks and blue water sailboats. Her biggest problem now is the realization that her bucket list is so long she’ll surely run out of time to check everything off. When she’s not off adventuring, Skye’s either walking the beach, trying to keep her to-be-read pile from taking over the house or busy writing her own novels. She is an award-winning author published in non-fiction, romance, mainstream and short stories. You can check out one of her short stories, Saving Just One, as well as essays about her life in the Peace Corps on her website at www.Skye-writer.com. Her most recent release is Keeping His Promise (https://amzn.to/2JDYkMl), the fifth book in her contemporary romance series, The Camerons of Tide’s Way (http://amzn.to/2kNIF0p) . All her books are featured on her website and can be purchased through Amazon.com in print and Kindle and all other e-book platforms. On Thursday at the Inspired Mic, Skye will be sharing the adventure that inspired her historical novel, Iain’s Plaid (http://amzn.to/2q3TI3C) which will be on sale for anyone who wishes to find out how it ends. The title of his book is a hyperlink directly connected to Barnes and Noble’s website where you may purchase a copy. This is a tiny gesture on my part for a life altering gesture on his. Mel recorded the following video which for me stands as one of two instances when I became “spotlighted at The Inspired Mic which have meant the world to me. The other was on my birthday at The Europa when Becky Pourchot presented me with a birthday poem. Unfortunately, I fear Becky’s video is lost forever because I’ve not found a recording of her performance. I had believed my sister’s introduction was not captured on video until Mel sent me this yesterday. Thank you Mel for exemplifying what being an awesome friend means and thank you sis for the decades we’ve spent lifting each other up. Life is amazing my friends. When we take the time to live life rather than distract ourselves from its beauty, that’s when we come closest to joy. More Inspired Mic Every Month! Yes, we’ve officially been welcomed by Borillo’s Pizzaria and Beer & Wine Garden in St. Augustine! Click the link above to get information about our wonderful new host! Yes, we are still at the New Europa in the European Village Palm Coast on the third Thursday of every month. We will be at Borillo’s on the second AND fourth Thursdays of every month! Yes! Twice a month in St. Augustine! This is an exciting opportunity to bring the incredible talent who surround us into the spotlight on The Inspired Mic’s stage! Not only will we be holding The Inspired Mic at Borillo’s, we also have plans for a number of exciting upgrades. As we piece together all the tasks necessary to make these upgrades happen, we will be posting them here on this site. 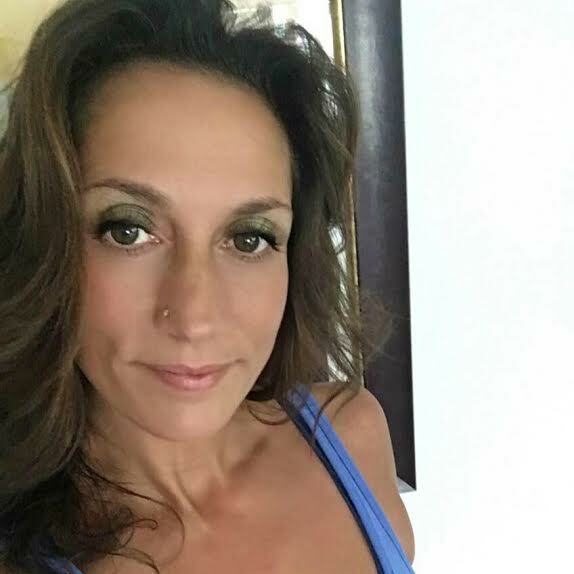 One of the immediate upgrades, and a tremendous upgrade it is, will be the addition of Liz Bouvia to The Inspired Mic team. The Inspired Mic can no longer be handled by one person. Liz brings a wonderfully positive attitude, an amazing work ethic and wonderful organizational skills. Liz will be handling much of the St. Augustine administrative side of things at this time. Liz and I are extremely excited about our new host as well as our plans to enhance The Inspired Mic not only for our presenters but the audience as well. Our first official event at Borillo’s will be September 13th at 6:00 pm. Tickets are on sale for both the Palm Coast and St. Augustine events! Remember, get your tickets early and save! Tickets will be $15 at the door as usual. We’ve added two “Tickets” pages to this site, one for Palm Coast and one for St. Augustine. If you need a little help getting there, the links to both events are down below! We hope you’ll come and check out the new venue. The owners of Borillo’s are just as excited as Liz and I! For those of you who missed the July 19th edition of The Inspired Mic, you missed one of the most amazing nights in our 5+ years of existence. What a night! Every presenter brought their A+ material. I was laughing so hard in a number of places I couldn’t speak. Anyone who missed Angelica’s laugh missed out on a “9th Wonder of the World” style laugh. Poor girl! Everyone thought she was going to need to be resuscitated. I would recap the entire night, as I’ve done in the past, but I fear I would not do our presenters justice. Suffice it to say, the night was amazing. Talk to any of the forty or so who attended. I guarantee they will tell you that you missed something special. 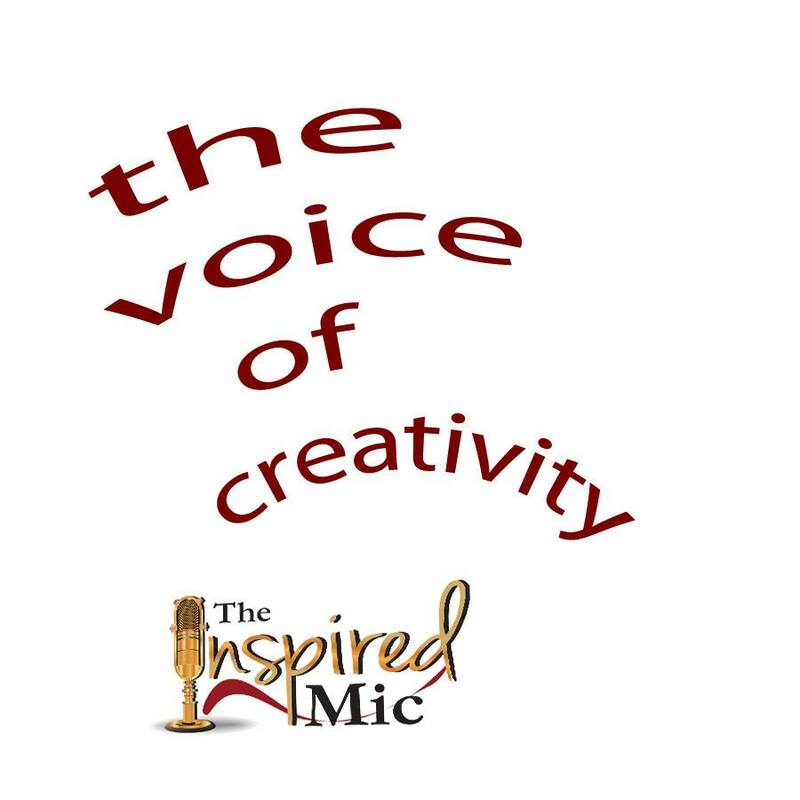 The Inspired Mic will be expanding to St. Augustine in September. All we must do is finalize the dates and times. The venue is AWESOME! The Europa is our Palm Coast home. We will continue to run the third Thursday each month there. My friend Liz broached the subject of holding a St. Augustine version of The Inspired Mic to a restaurant owner in downtown St. Augustine and they are thrilled. This is going to be a blast! As soon as we firm up the details, I will post them on Facebook as well as this page. I love The Inspired Mic event each month. I’ve been asked before to hold the event in St. Augustine as well as Palm Coast in the past, but none of the venues could meet the “atmosphere” requirements. Especially with settings like The BeachHouse Beanery and the Europa. NOW, we have the venue, we have agreement, and soon The Inspired Mic will be running twice a month!